Often discarded in some program, we cover this position 4 weeks per year as it is legit dominant position to establish a guard pass just like the side control position. 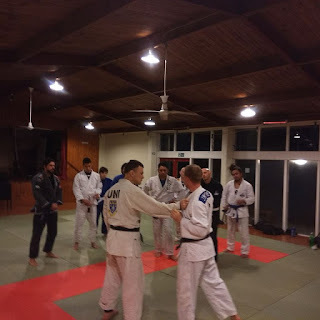 James (Judo second degree black belt) covered the principles of grip fighting on Monday at Sandrigham. The calendar for the month of August is packed. 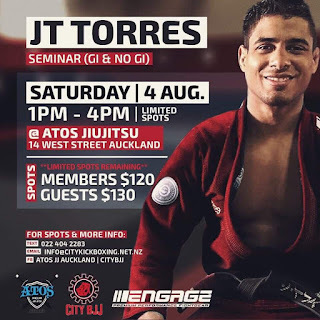 Atos / City BJJ is running a seminar with JT Torres on Saturday 4 August. Please contact City BJJ for booking. 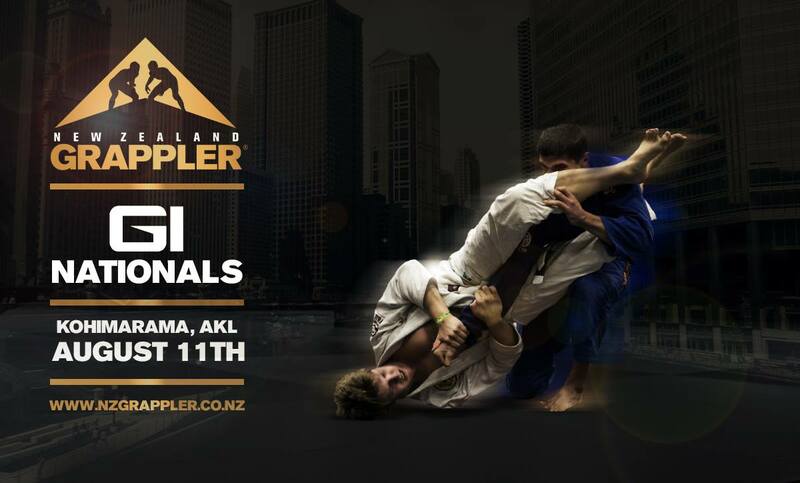 NZ grappler is running their National GI competition on Saturday 11 August. You can enrol on the below link. Please note that registration closed on 07 July. 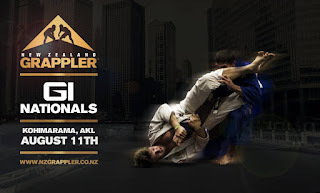 As usual, the club will refund half of the entry fees for our competitors (BJJ paying members). We will have the $100 challenge as well for who ever get the most subs. In case of a draw, we split the $100. 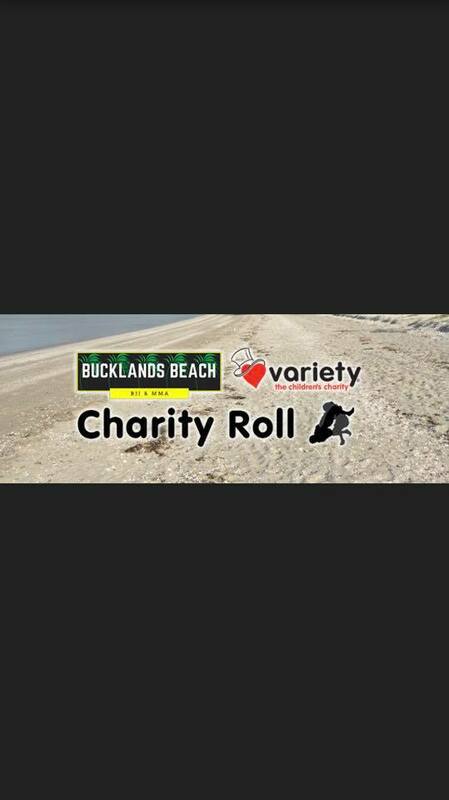 Buckland BJJ is running a 6 hours charity roll on Saturday 18 August. Come along and join them for a 6 hour sparring session to raise money for children’s charity Variety. You can roll for any length of time. Any donations on the day greatly appreciated. 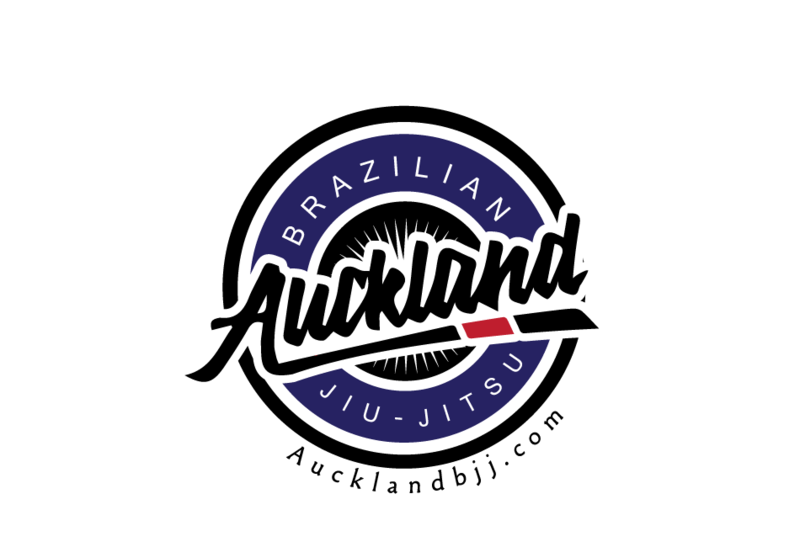 Buckland BJJ will also celebrate their one year anniversary.